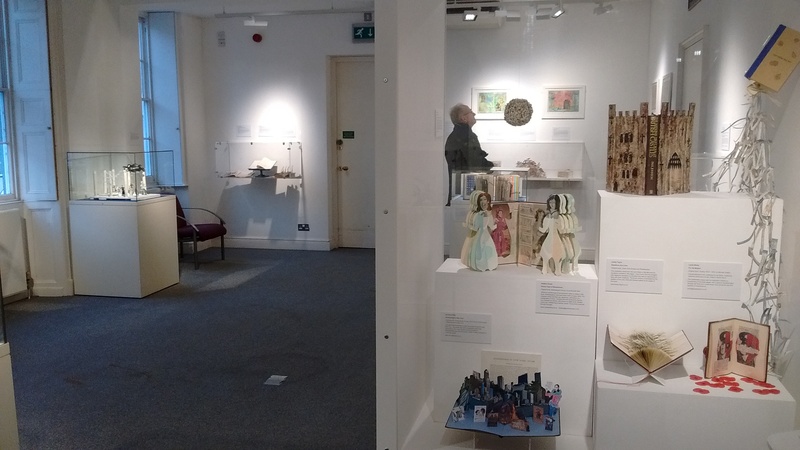 I have been very busy curating an exhibition at Buckinghamshire County Museum. 24 Artists have respectfully altered a book/s and the display looks wonderful thanks to the staff at the museum. Exhibition is on until 24th February 2018.